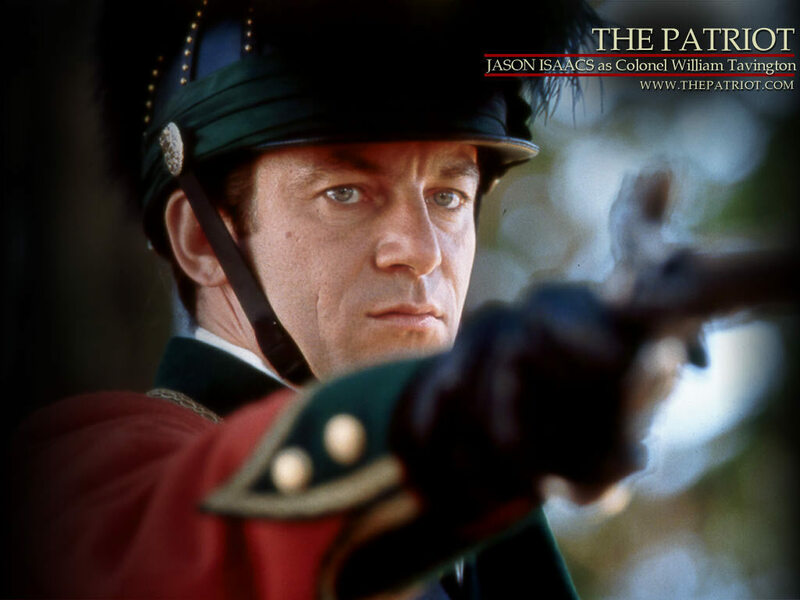 The Patriot. . HD Wallpaper and background images in the Jason Isaacs club tagged: jason isaacs the patriot. This Jason Isaacs wallpaper might contain 韦翰, 团, 佩带, 完全统一着装, 穿着制服, 礼服制服, 便门, and wicket.